IVF Monet is an outstanding girl. 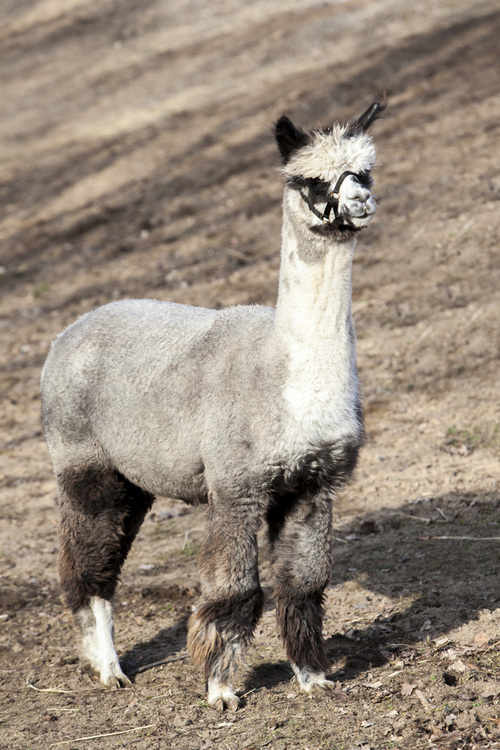 She is a IVF Red Hot Fiesta cria. She is a solid and strong girl. 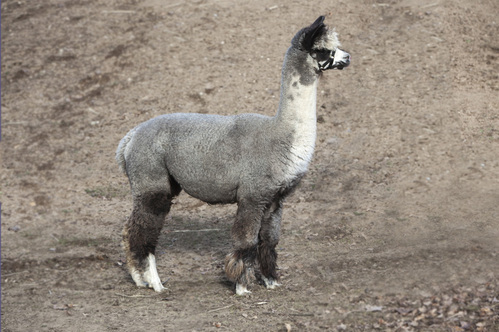 Last summer she participated in the Kent County Youth Fair. She is completely haltered trained and very friendly. Whenever I have guests on the farm Monet is right there snuggling up to everyone. Her fiber is dense and very fine. 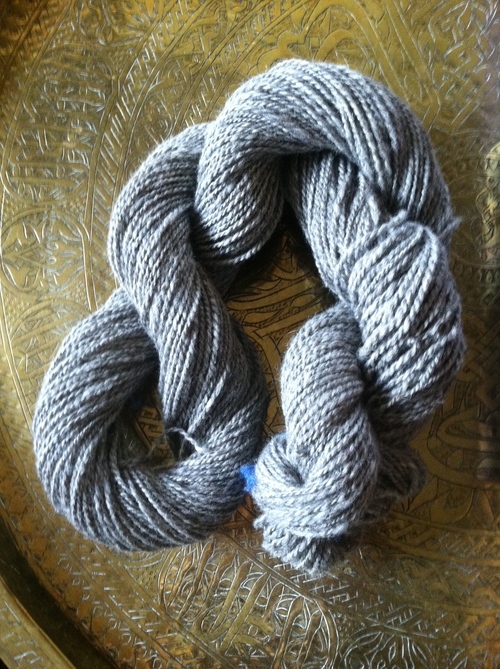 She is a light silver gray and her spun fiber is simply gorgeous! !